The Duke of York’s Community Initiative was founded in 1998 after HRH visited a York housing estate where inspiring residents had come together to resolve community problems. The Duke decided to found an Initiative to recognise the important contribution made by voluntary organisations for their work across Yorkshire. A large number of organisations from across the county have won awards for their valuable community service, which are presented at an annual ceremony in Yorkshire. Applications need to be owned, developed and led by the people they serve. It is also important to show real value to the community, be well run, and be an inspiration to others. Individual awards are also given in recognition of exceptional leadership skills in voluntary service. On Wednesday 3rd April 2019 Four members of St Andrew’s Pantomime Group, Jane Ramsey, Simon Forster, Andrew Coffey and Ian Ferguson, attended the Awards Ceremony at Catterick Camp in North Yorkshire to collect their Community Initiative Award from the Duke himself. It’s the second time that the Group have received the award, the first time being in October 2013 – it remains valid for five years from the date of Award. 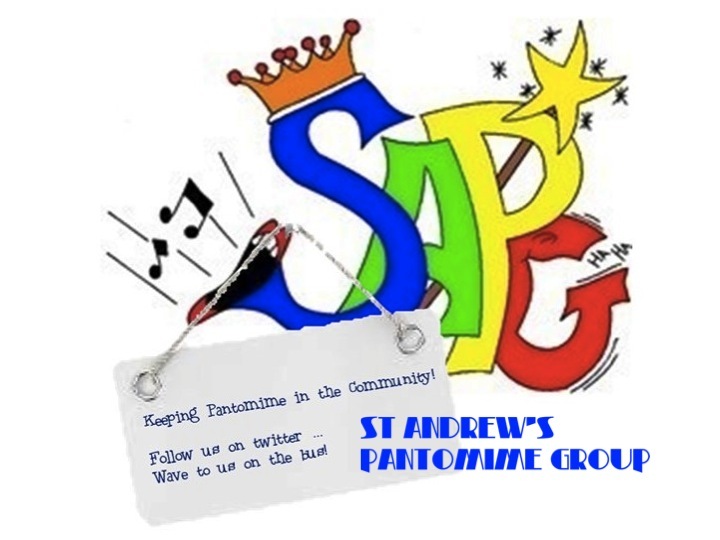 To receive it a second time bears great testimony to the hard work put in year after year by so many people who are committed to keeping Pantomime in the Community.